NG8 owners, what’s the width of the neck when laid flat, as well as the height of the gaiter? And I love it. It is awesome for the Winter, especially on the bike. i like keeping my pants clean so i wash (!!!) them once every few months. DS seems to keep repellency fairly decently, but CH and S do not. 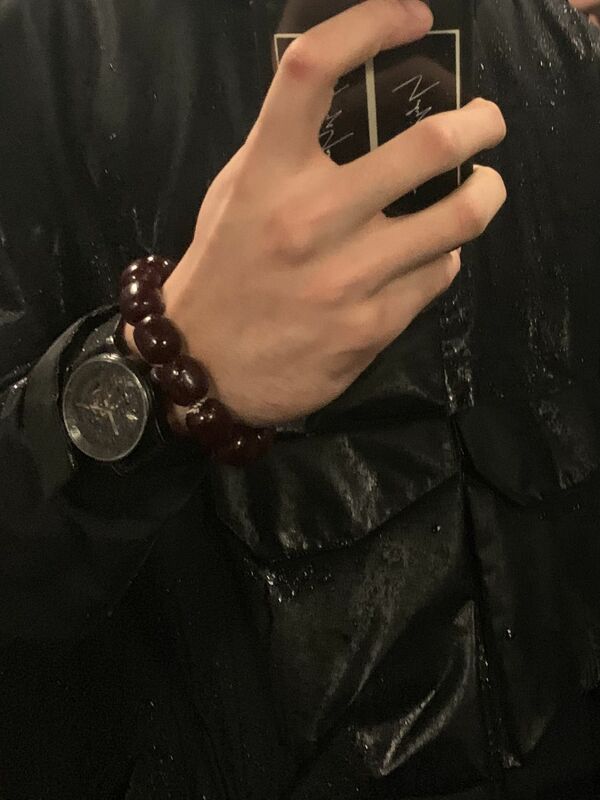 is there a way of "reactivating" the water repellence of these materials? does DWR spray work on these fabrics the same way it works no goretex? Guys from Stotz said that you could use the Nikwax spray for cottons. For CH pants, it seems that we have not talked about it before. Would only the spray work, not wash in dwr? I can’t say about that. Since they recommend only spray, I would not use wash in products to try my luck. Spray seems to work better than the wash in, at least in my experience. Better application I’d assume. Very specific item combination, but the NG9 zips in to the ACG deploy jacket from this season. Very nice surprise! Speaking of which, I use the Grangers 2 in 1 wash liquid for my GT pieces. But the result is not really good. The jacket doesn't bead water well after the drying. The recommendation was always to avoid the 2-in-1 from memory (I forget where that recommendation came from though!). I use the regular grangers wash then the grangers xtreme repel spray (think this has been discontinued but there is an equivalent now) on GT/WS etc and the results are always bulletproof. I also use the net bags in the tumble dryer to help protect the material. I had previously always hand-washed Stotz EtaProof in a bath of nikwax but risked a machine wash in grangers the other day, after hearing horror stories, and the item came out absolutely fine. First few times a warm iron brings back the repellency (pretty sure this is all on the labels) then you can use the nikwax spray as previously mentioned. seems like a decent time to post this since everyone is talking. I also just recently cleaned all my GT with home gentle detergent and had zero issues...fyi. Also, the actual spray on the Grangers bottle is really bad so it might be a good idea to transfer the liquid into a different spray bottle. this is exactly the video I followed, I just throw the GT jacket into the dryer after a machine washing without spinning. But I used 2 in 1, probably I should try the specific spray to re-waterproof it. Yeah but if that’s a GT J28 those pockets look totally like they wetted-out whereas a decent reproofing should have it beading (?) All my GT jackets the water just rolls off after even the heaviest of rain pretty much like new. Damn, we're still having the how to wash technical clothing discussion?! yep, (((ahem))) it's on the spin cycle! Machine wash, hot water with fabric softener and bleach. Double rinse. Tumble dry high. Your comment is riddled with misinformation. If the GoreTex wets out, which it looks like it is, then its no longer breathable- not quite fine. Completely avoidable with proper application of DWR coating. Also if the GoreTex is still physically intact, then water will never penetrate. GoreTex membrane doesnt just lose waterproofness. Unless the jacket has rips or is falling apart at the seams it will stay waterproof. Errolson's really stepping up his product video reels. Next one is a full on movie. 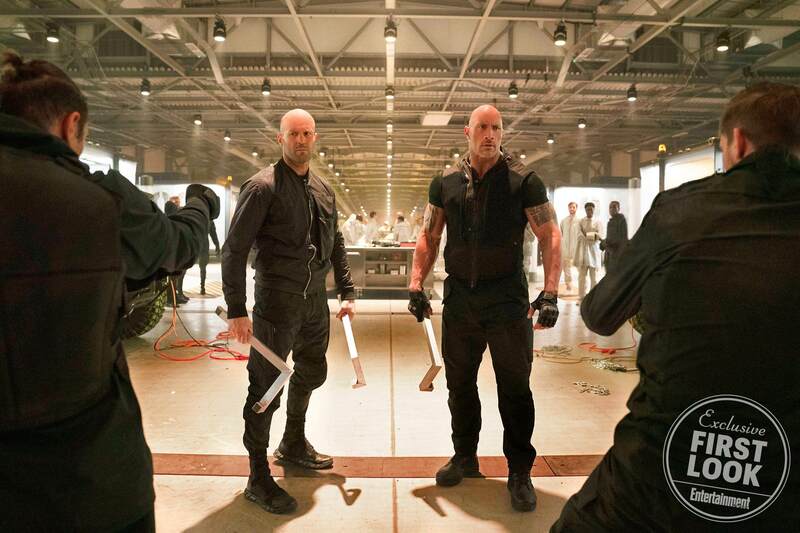 Statham in J73-WS + P10A and The Rock in P24A. Now we know where the price hike money is going. Can't wait for the scenes where they sit at the computer all morning with multiple browsers open hitting refresh to cop their 3 pieces of gear.